Hi! Coudl you please, please, PLEASEEEE tell me where can I obtain that black outfit the woman in your pics is wearing?? Please?? do u know the source atleast?? 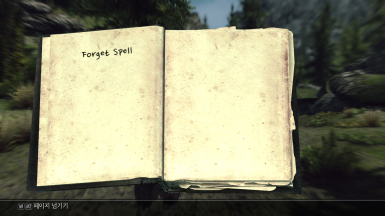 Okay, forgetting the spell is just like it reads on the tin. Add the Oblivious proxy tome to one's inventory; read that tome; the spell is removed from mage's list of spells. I assumed, neglecting all the caveats associated with an assumption, that re-reading the Oblvious Tome would restore the forgotten spell. This did not happen for me. To be fair, your description page informs the user that if you want it back you need to read the original Spell Tome. As I said, fair enough. 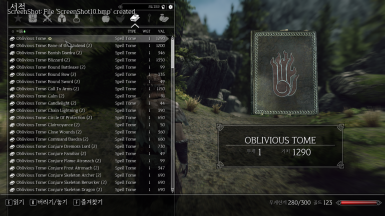 Would you consider enhancing this mod so that once forgotten the user could someway recover the forgotten spell? That is, please make the Oblivious Tome something more than a memento of forgotten lore. For what it does do, thank you! 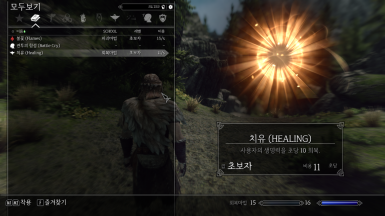 I'm getting ready for my first play-through as a wizard. 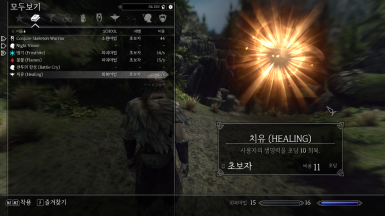 I'll track this mod until then. Thanks, seems like a great idea! Excellent idea. I had a fw spells that I never use and were annoying me lol. Thank you.